MetPlus is a non-profit that aim to help the people of Detroit, and hopefully Michigan, to find a job that suits them. The vision of the client is to create one application(PETS) that would allow the users to find the a job and for companies to find employers. 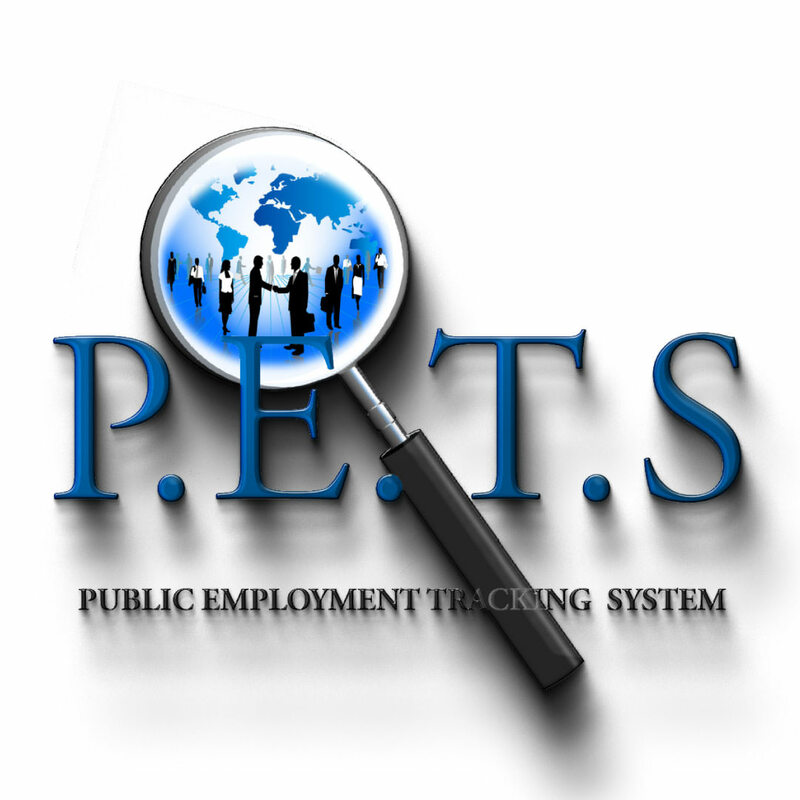 The PETS system is a web platform where the Job Seekers and the Companies can find each other. The platform will try to match all the skills of the Job Seekers and the skills needed by the Companies creating a pool of possible Jobs or Candidates. In the web currently there are hundreds of websites that allow you to post and search for jobs why do another one? The client want to ensure the job offers are legitimate. The client currently help people find jobs and needed one application that would allow him to organize better the search. The client currently help people that do not have a Resume or that are not tech-savvy and the non-profit will fill all forms and help them search for a job that matches their skills. For this task it is better to have a backend were they can store all the information. Could this be archived with other tools? Maybe using more then one tool we might archive this, but the idea is to have it all centralized in a way.